Aimed for children between 4-8. Special elements that were larger than standard Lego bricks, but were fully compatible with regular Lego. Could LEGO even make a theme this innocent and wacky anymore? 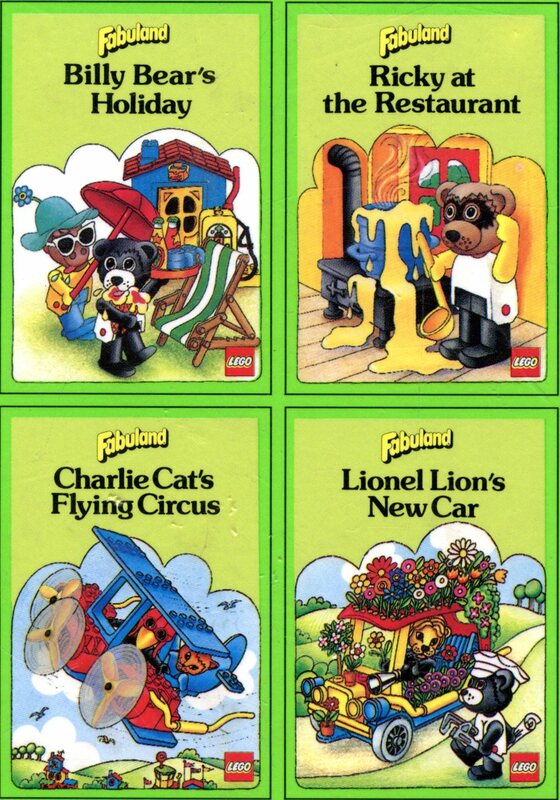 Would you like to see Fabuland re-released? Are you glad this Orwellian nightmare of a theme has gone the way of the Dodo? Let us know. Please leave a comment, or hit me up on twitter, I’m @StillSorting.